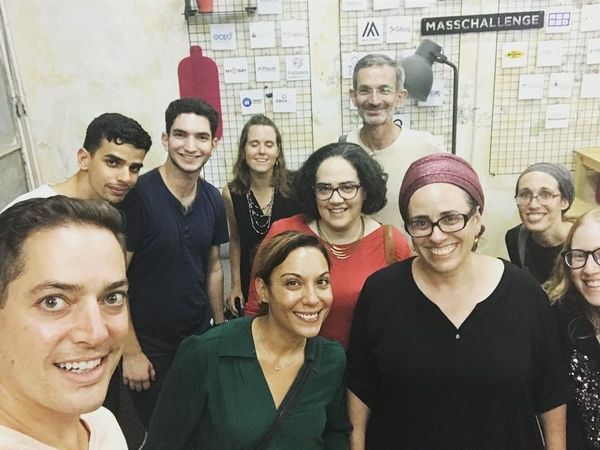 The first WordPress Meetup in Jerusalem was at the end of August in Strattic’s startup workspace, MassChallenge, and we were excited to see old and new faces. Since this was the kickoff event, we shmoozed over beer and fruit and learned what kind of interesting projects people are working on. 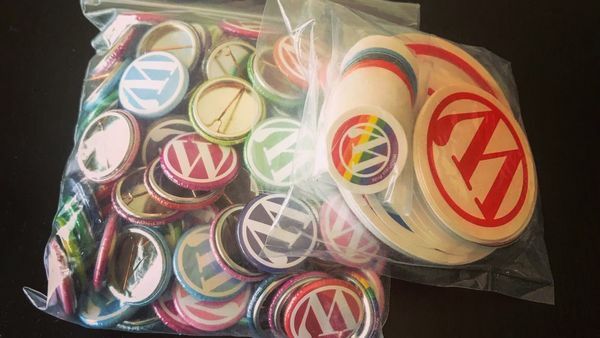 Thanks to Andrea Middleton from WordPress Central for the swag, encouragement and helping us get set up. 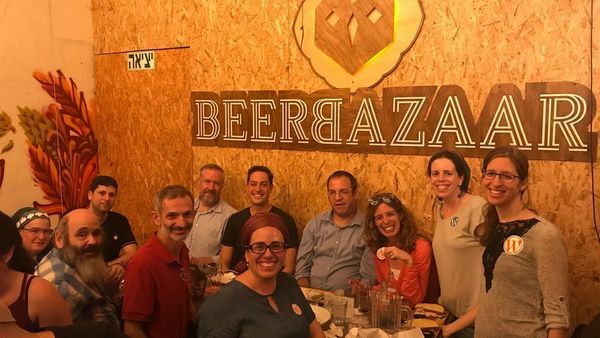 Our September WordPress meetup was held at Beer Bazaar, a boutique beer garden in the Jerusalem Machane Yehuda Marketplace (the Shuk) that offers over 100 craft beers. We enjoyed their beer-spiced french fries (this place is seriously beer-obsessed) and discussed topics and suggestions for future WordPress Meetups. Our meetup was even featured on the WordCamp US website! Our next Meetup is scheduled for October 16, 2018 and will be all about SEO mistakes to avoid when migrating sites. We will discuss what to check for before, during, and after migrating your site so your SEO doesn’t suffer. 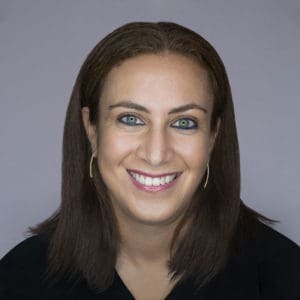 Our guest speaker will be Rachel Slovin, Managing Director of Kahena, a leading SEO firm based in Jerusalem. We look forward to learning from each other and inviting more speakers to talk about everything from Gutenberg to website optimization and everything in between. 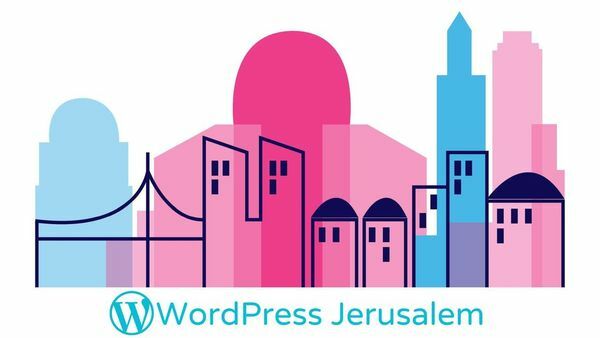 To RSVP and to get notified about future meetups, please join our Jerusalem WordPress Meetup group. If you want reminders on Facebook, you can follow the organizer, Miriam Schwab.